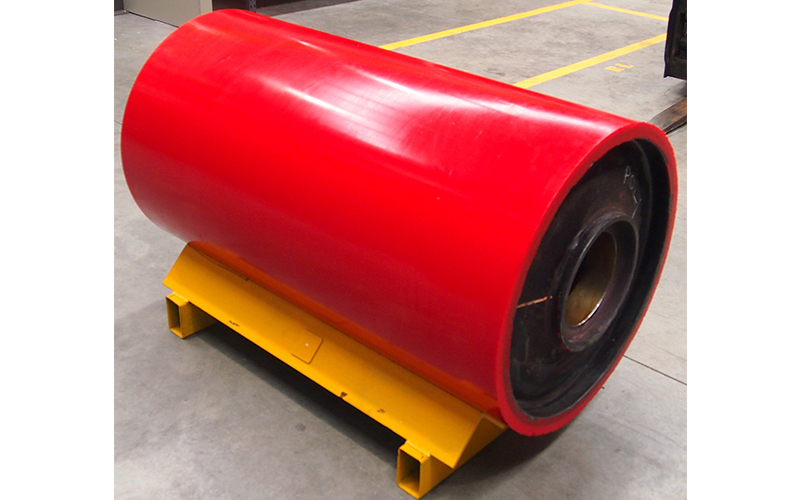 APT offers high performance polyurethane lagging to all types and sizes of pulley, wheels and rollers. 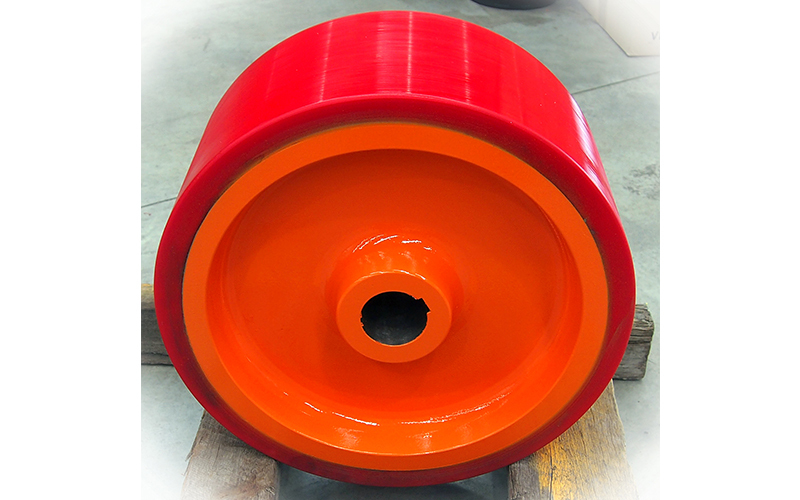 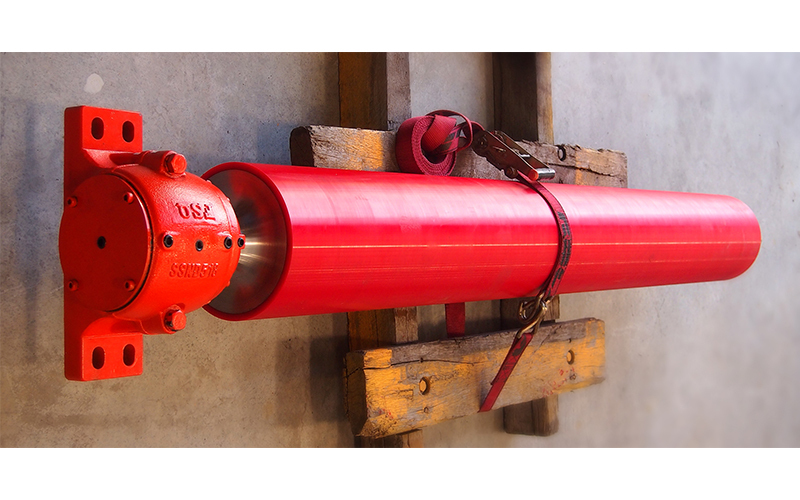 The polyurethane is cast onto to the pulley surface which results in a finish that has superior abrasion resistance, increased material shedding capabilities and an extremely strong bond with the pulley shell. 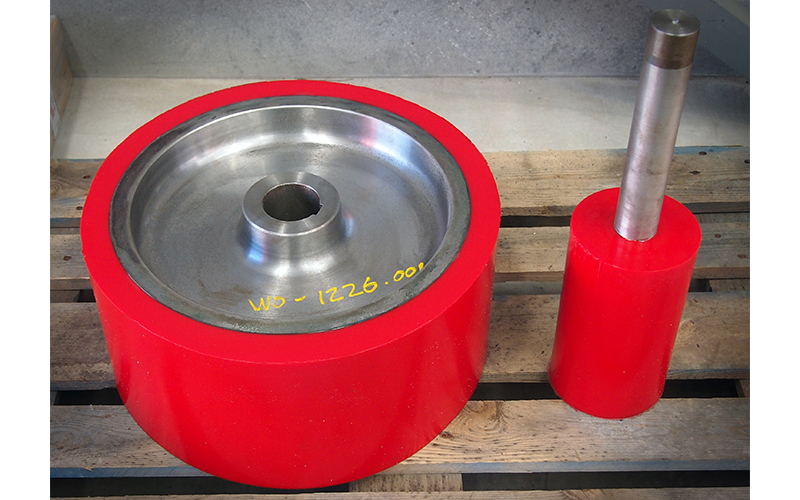 Using polyurethane for the lagging of pulleys, wheels and rollers also offers higher load bearing capacity and is more durable than alternatives such as other plastics and rubbers.